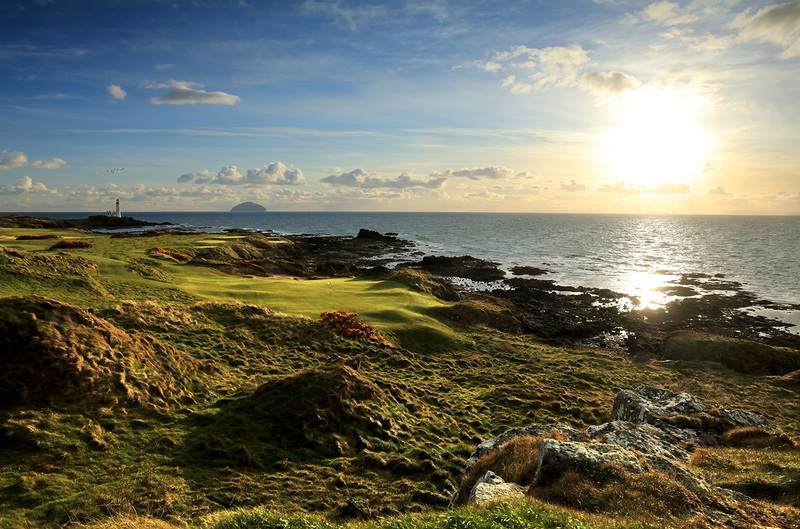 Turnberry has long been regarded as a ‘Jewel in the Crown’ of Ayrshire, Scottish and British golf - in fact, world golf - given the Ailsa’s consistently high position in worldwide ranking lists and it has always been a players’ favourite. 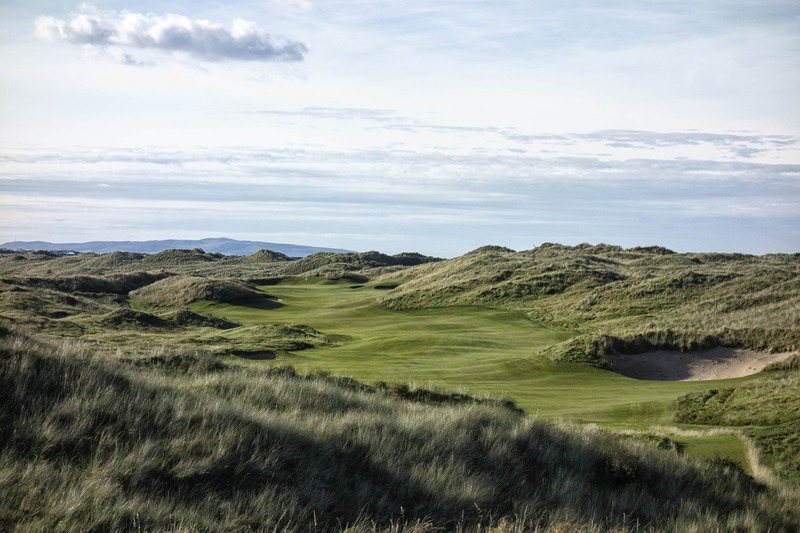 That owes much to the stunning coastal setting of the links but also to the partnership between the Ailsa Course and the Turnberry Hotel which has always set the highest levels of luxury. It is worth dwelling on the coastal setting with which the course has been blessed. Turnberry sits alone amongst all ten courses on the Open Championship rota in having a coastline and beachscape which actually provide a hazard to the play of the course. 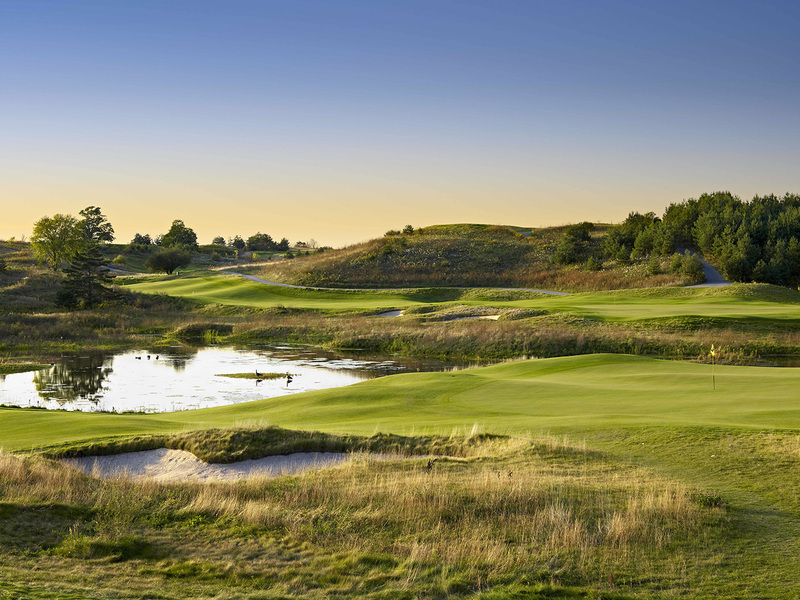 It might be possible to find the beach at Royal Troon on the early holes but that would not be expected by the best players. However, the 10th hole on the Ailsa Course definitely brings the ocean into play as the ultimate water hazard, especially since the championship tee and fairway were taken as close as possible to Castle Port Bay for the last Open in 2009. 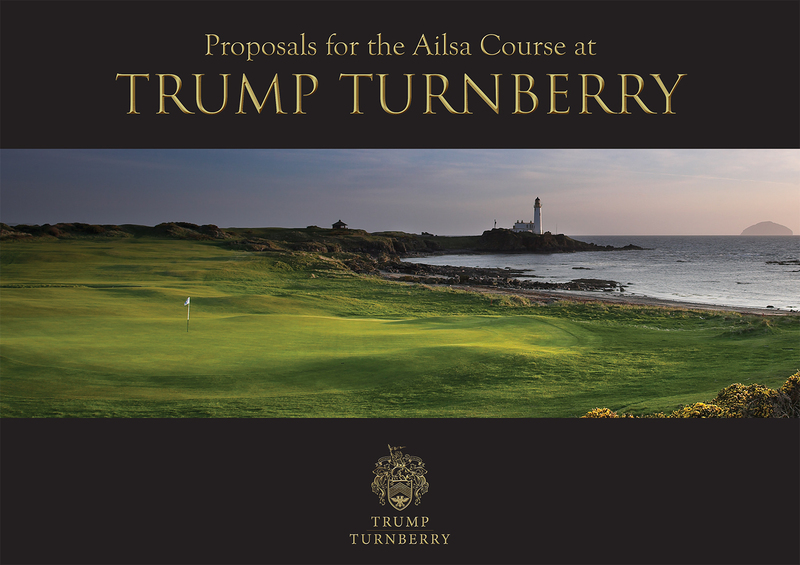 The arrival of Mr Donald Trump in the history of Turnberry opened up an exciting new chapter of opportunity for the Ailsa Course, the Hotel and the Resort as a whole. 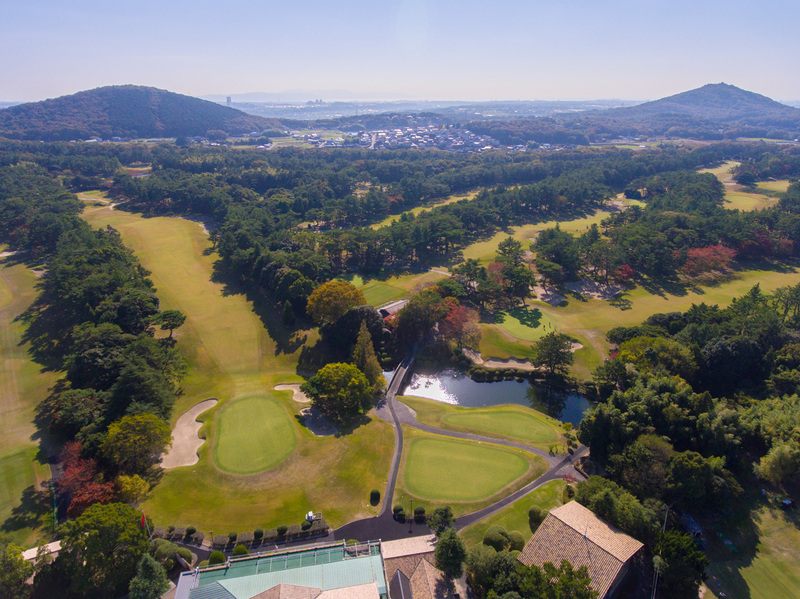 His energy, ideas and commitment to taking Turnberry to new levels of luxury have resulted in a fresh look being taken at all aspects of the facilities on offer. In terms of the Ailsa Course, an essential part of the review exercise was to study and respect the incredible work which Philip Mackenzie Ross and his team carried out to restore the layout after the Second World War. During both World Wars, Turnberry was used as a training airfield for so many valiant pilots, many of whom lost their lives during that training. When the old aerial photograph showing the extent of the runways, taxiways and hangers are viewed, the achievement of the restoration becomes even more remarkable.. Even with today’s construction equipment, it would have been a mammoth task. 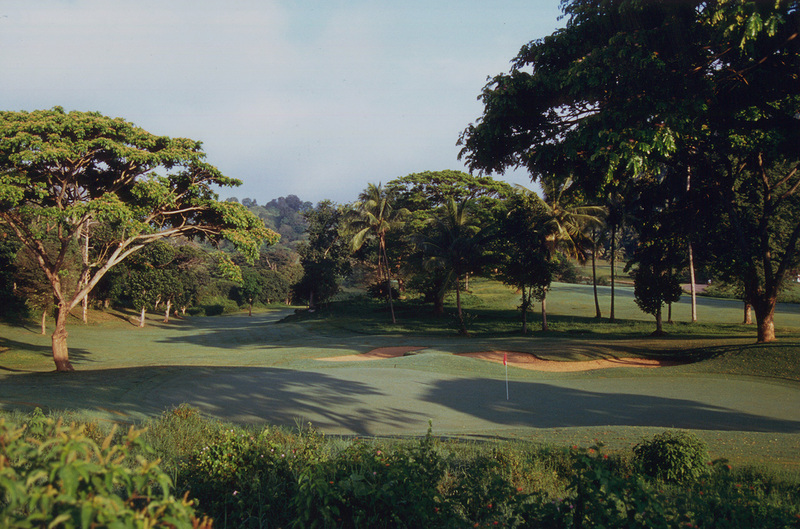 Coupled with the respect for and study of the evolution of the Ailsa Course was the need to remain open-minded enough to to consider how the golfing experience could be improved beyond the delights previously on offer. That needed to apply for the elite players competing in The Open but it also had to remain a perfectly playable course for the members of Turnberry Golf Club and the many visitors to the links. 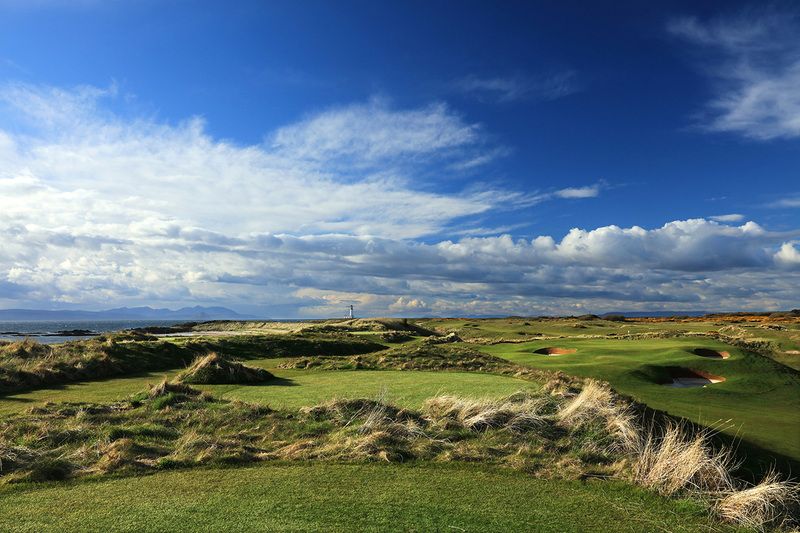 Mackenzie & Ebert had made all of changes to the Ailsa Course prior to the 2009 Open Championship. 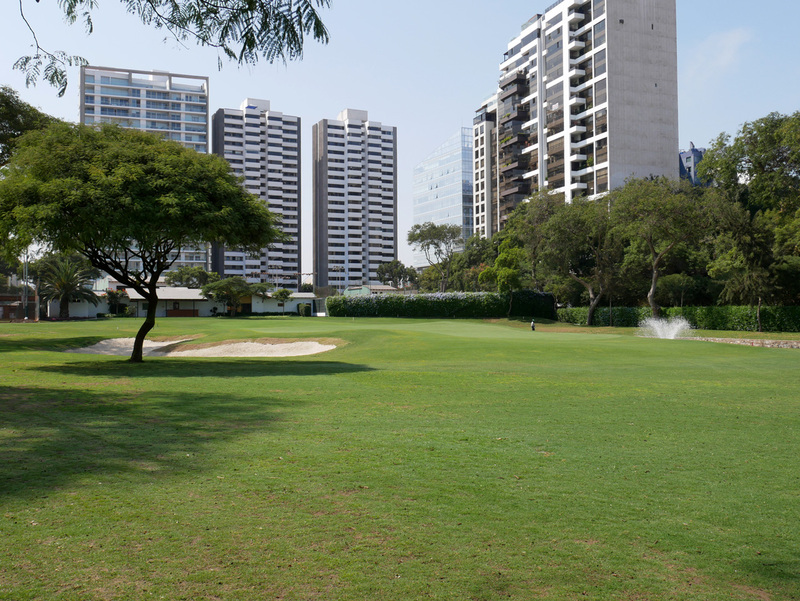 These included major projects at the 10th and 16th holes along with numerous other changes. However, the arrival of Mr Trump unlocked the potential for even greater improvements to be made. The potential to take the Ailsa to a new level was unexpectedly significant but the result is a reconfigured course where not only the views take the breath away but also the shots which everyone has to take on.